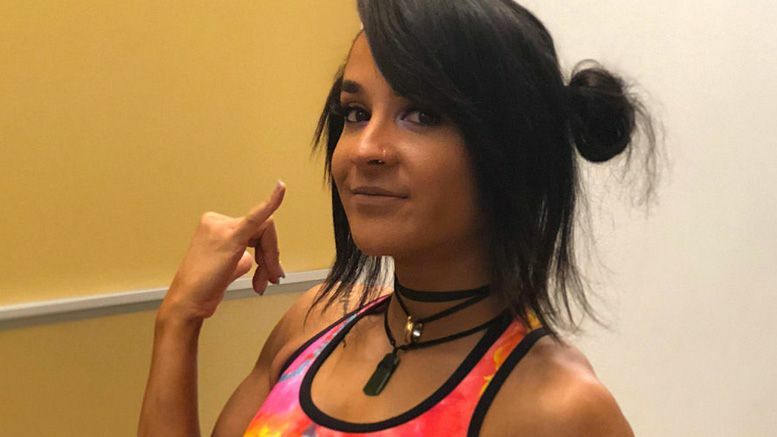 NXT wrestler Dakota Kai has confirmed she suffered an ACL injury last month and is undergoing surgery today to get it fixed. “On December 7th in Green Bay during the last NXT Road Loop of 2018, I planted my foot awkwardly after a kick and tore my ACL,” Kai explained in a Twitter post about heading into surgery. Kai says this means she’ll be out “for a bit,” but didn’t specify how long.